Security - Lake Graphics Label & Sign Co. 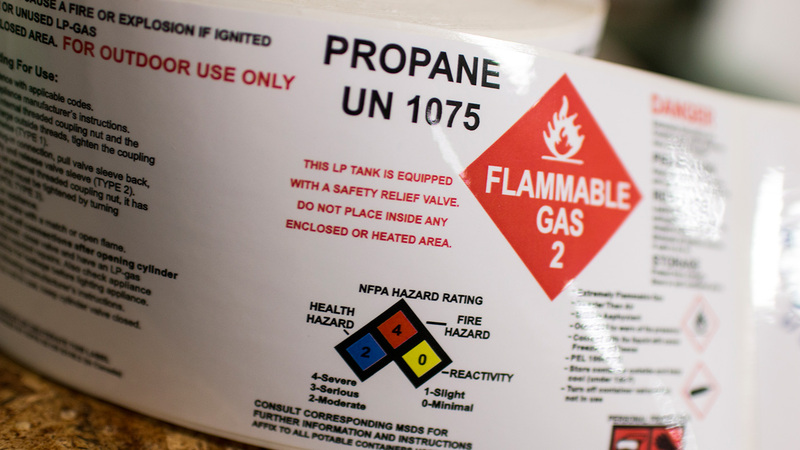 Protect consumers and your business with digitally printed security labels that can reveal evidence of product tampering. Choose from a range of approaches. 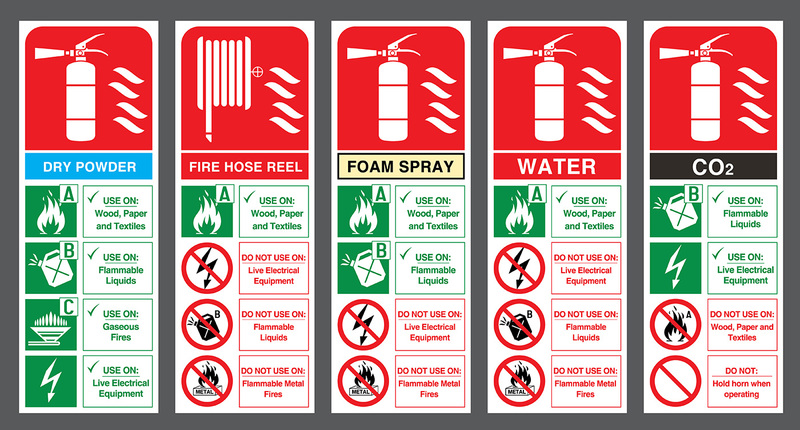 VOID polyester labels – A durable label solution that, when tampered with, leaves behind a message and cannot be replaced. These are available in several standard patterns, or you can create your own unique pattern at an additional charge. Note that custom patterns are only available on large runs. 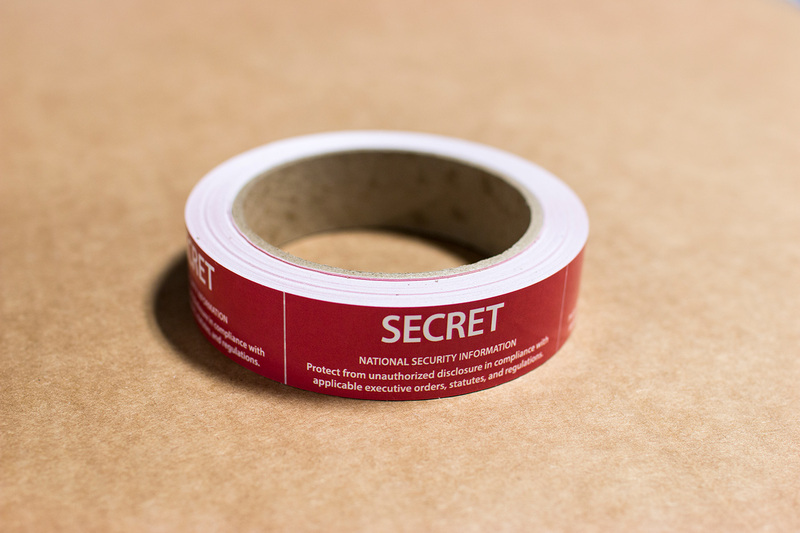 Destructible vinyl labels – These are impossible to remove in one piece. Water dissolvable labels – This option is ideal for applications where soaking labels to remove them is an option for tampering. With Lake Graphics Label and Sign Co. Inc. you can expect competitive prices with higher quality printing, faster turnaround and expert, friendly staff. 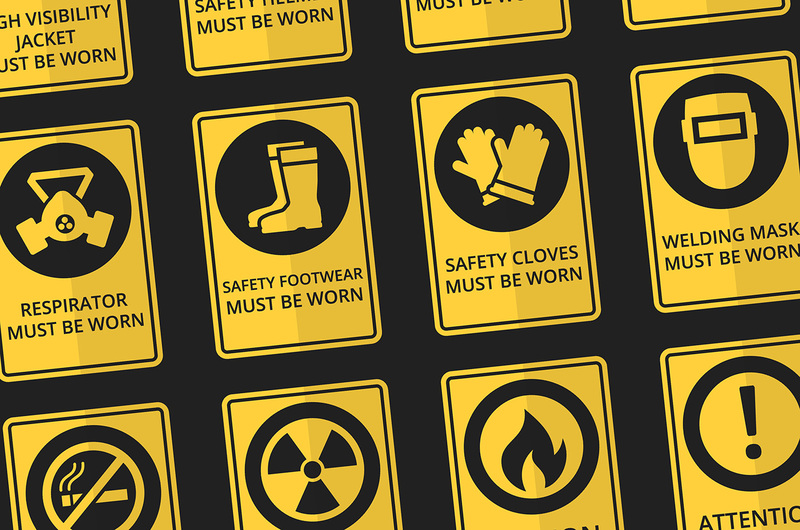 Once you work with us, you won’t want to print your security labels anywhere else. 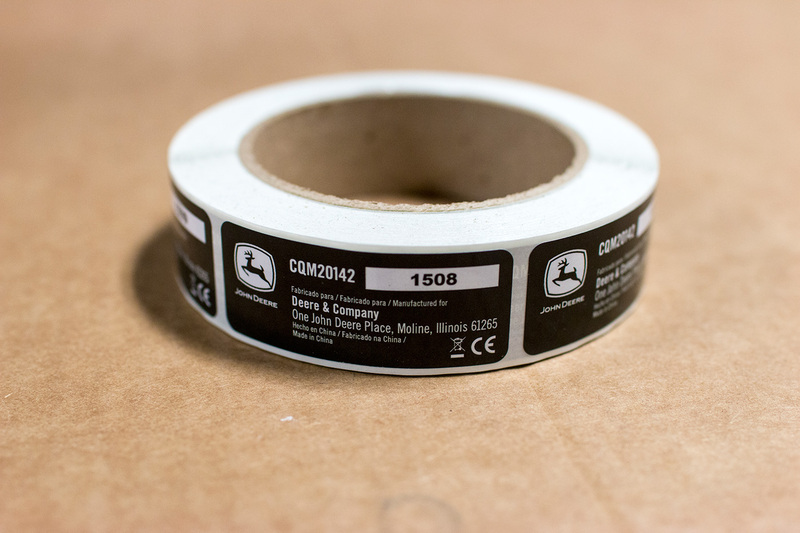 Our variable label printing capabilities also allow us to add special features such as unique barcodes or serial numbers to your security labels. 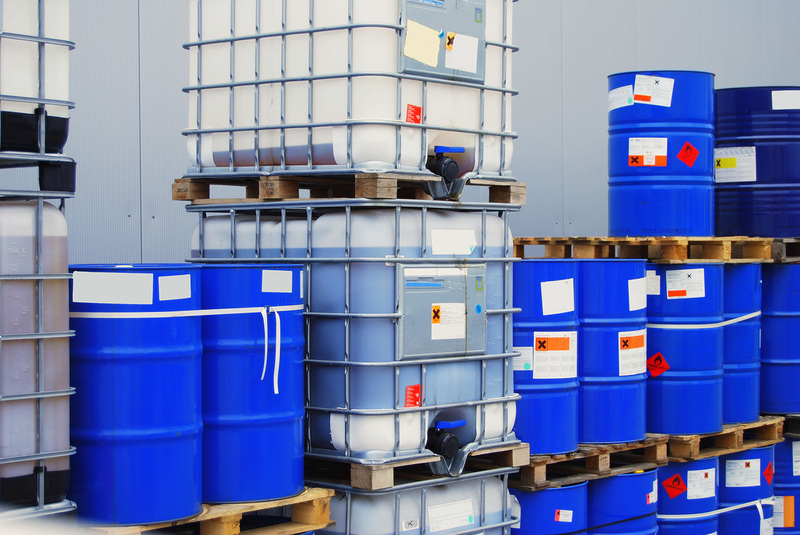 We utilize a variety of state-of-the-art equipment, which we regularly expand, in order to meet even the most demanding label and other digital printing needs. We can often complete difficult projects that others are unable or unwilling to take on. 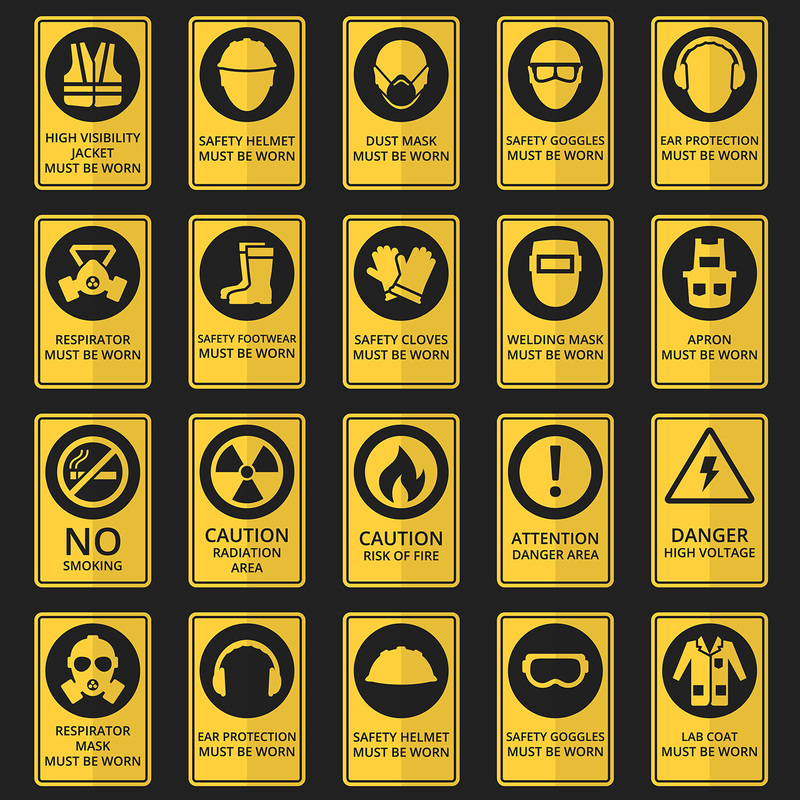 And if you need signs, banners, promotional decals, stickers or more – we can print those too.